Nucleus is a Magento 2 partner of AheadWorks, so you can purchase some third-party modules right on the AheadWorks website. And today we are going to highlight the Mega Menu module. The extension lets you enhance the user experience by creating a beautiful advanced menu. Below, we describe extension’s core features and illustrate its backend and frontend appearance. Utilize drag & drop interface and mobile support. After installing the module, you will be able to use your menu as a marketing and promotional tool. 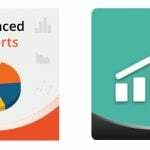 New improvements include the ability to display second and third level sub-categories as well as utilize menus to strengthen branding and visual appeal. It is also necessary to mention that the Mega Menu is fully responsive and provides intuitive options in the Magento admin. More Categories. 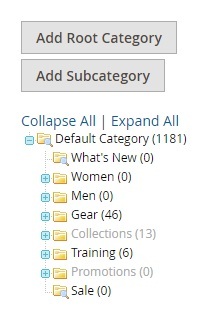 Display all second and third level categories in the same menu. Advanced Customizations. Place various images within the menu dropdown. Image target links. 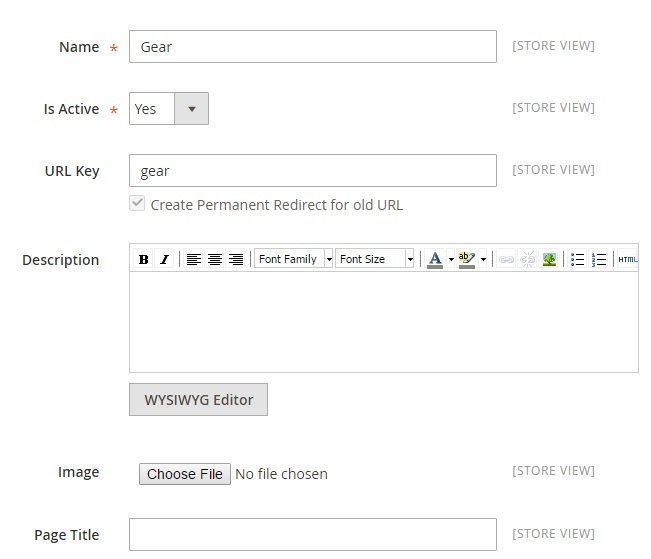 Add an image target link to drive customers to a specific page. User-Friendly Backend Interface. 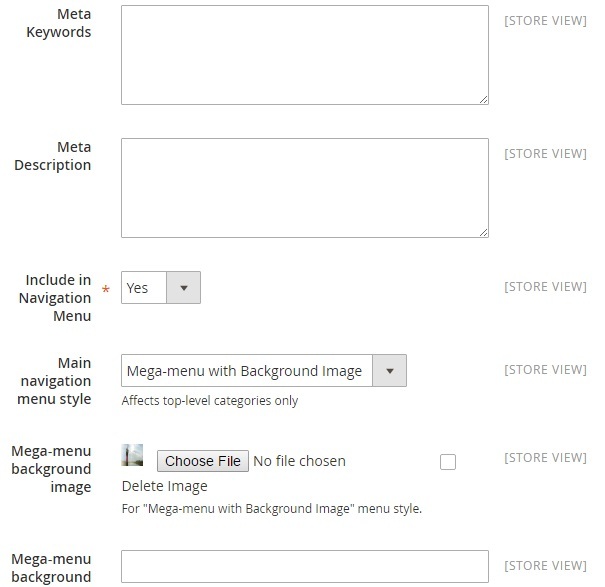 Manage your Mega Menu in the Magento 2 backend: set it up, select images, add links, etc. Navigation Menu. Include category in your Mega Menu by selecting ‘Yes’. Menu Style. Select a background image for your Mega Menu. 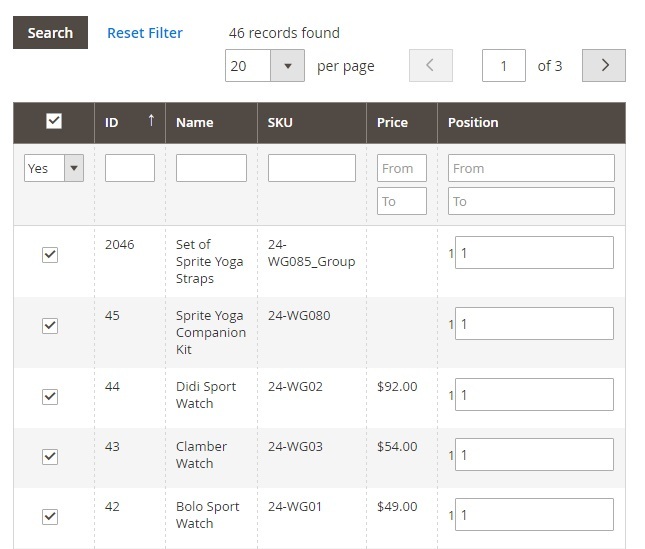 You can configure the extension under Products -> Inventory -> Categories. Note that the Mega Menu supports only root categories. For each category, there are 4 tabs of options: General Information, Display Design, Custom Design, and Category Products. In General Information, you specify such parameters as: Name, Is Active, URL Key, Description, Image (upload it right here), and Page Title. 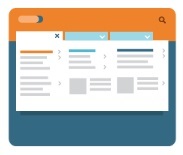 Next, there are Meta Keywords and Description, Include in Navigation Menu, Main navigation menu style (None or Mega-Menu with background image), Mega-menu background image and Mega-menu background link target (both options are available for the appropriate menu style). 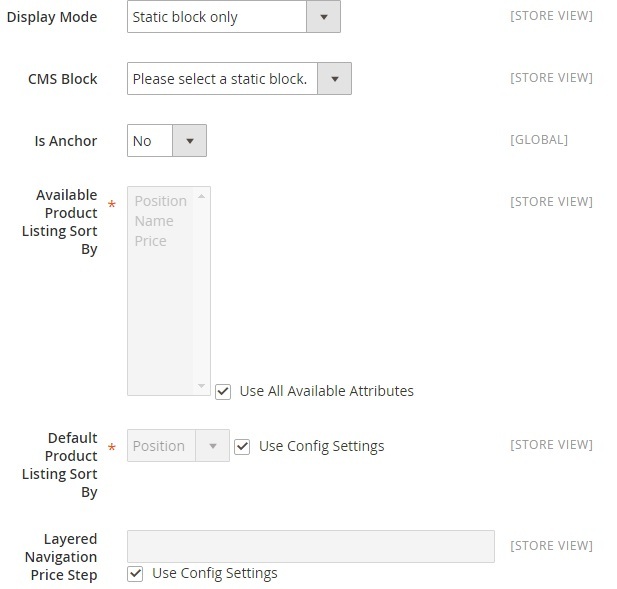 In Display Settings, you choose Display Mode (Products, Static block, Products + Static block) and CMS Block (select a static block here), activate Anchor, decide how to sort Available Product Listing (Position/Name/Price or use all attributes) and Default Product Listing (Position/Name/Price or use config settings), as well as configure Layered Navigation Price Step (specify necessary parameters or tick the Use Config Settings option). 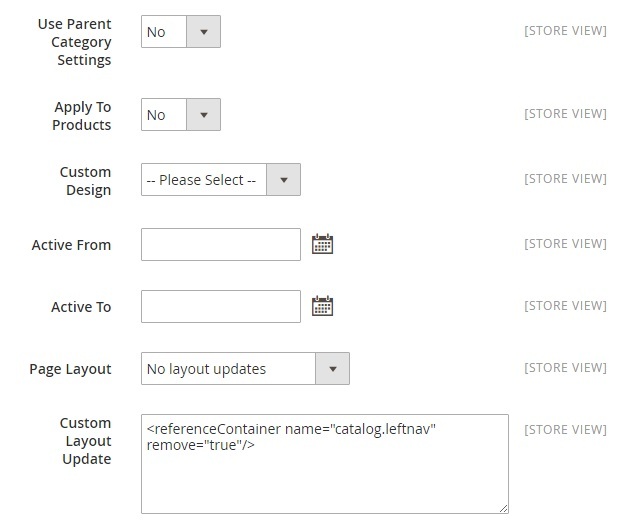 In Custom Design, you can use parent category settings, apply your custom design to products, choose custom design, specify time intervals of its activity, decide what page layout to use, and add custom layout update. In Category Products, you have a grid with products from the category you are configuring. It is possible to hide certain products from your Mega Menu here. And this is how images can highlight categories, products, or promotions right on the menu. 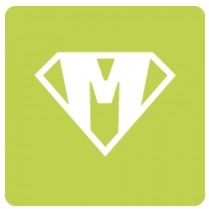 Mega Menu is a very useful improvement that all your customers have been always waiting for. 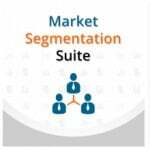 It improves the default Magento 2 navigation and lets your buyers rapidly find what they are looking for. Moreover, your customers will love a custom style that essentially stands out from the boring menu that is available out of the box. All these reasons are enough to purchase the tool.